Antonio Canova’s paintings will make their American debut later this month in Canova e la Danza at New York City’s Institute of Italian Culture. 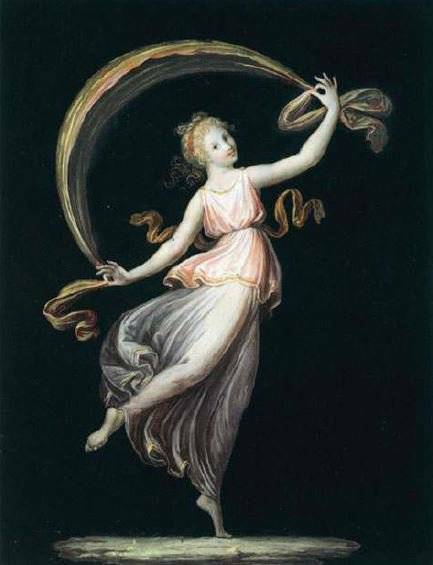 Although better known for his sculptures, Canova’s paintings capture mythical and enchanting dancers who take inspiration from Ancient Greece and Rome. The exhibition will be on view from May 23 to June 28, 2018 and is curated by Mario Guderzo. Canova’s 16 tempera paintings were loaned from the Gipsoteca e Museo Canova and have recently been restored. The works were completed between the years 1799 and 1806. 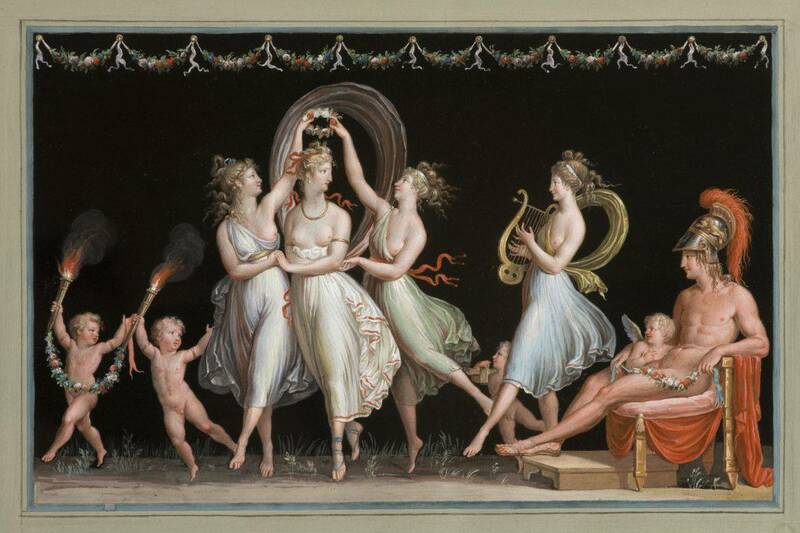 Canova painted intermittently while creating his sculptures paying tribute to dance in the form of classical scenes. Taking examples from Greek vase-paintings and reliefs, and Roman friezes, his paintings are distinctive with their black backgrounds and jovial settings often depicting nymphs and cupids. Canova would first draw the scenes, and then paint over them ensuring beautiful simplicity. His paintings would later inspire bigger scale creations and become the subject of his other sculptures. 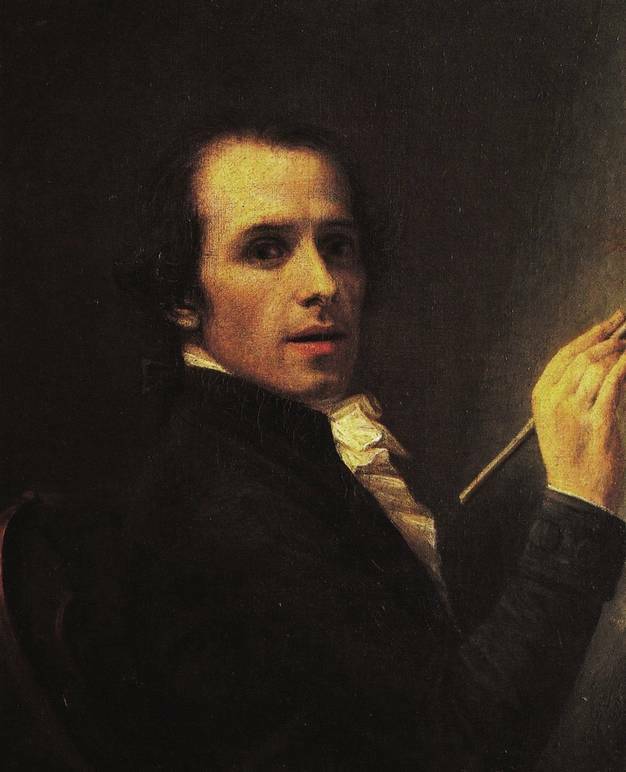 Working from the late 18th century until the early 19th, Antonio Canova was one of the most popular and well-known neoclassical sculptors. He was born in Possagno in 1757 under the care of his grandfather who inspired him to become a sculptor. He earned international fame for his talents, and traveled around the world as he was commissioned for important projects. One of his most notable patrons was Napoleon Bonaparte and his family. He also made a statue of George Washington for the state of North Carolina that later perished in a fire. 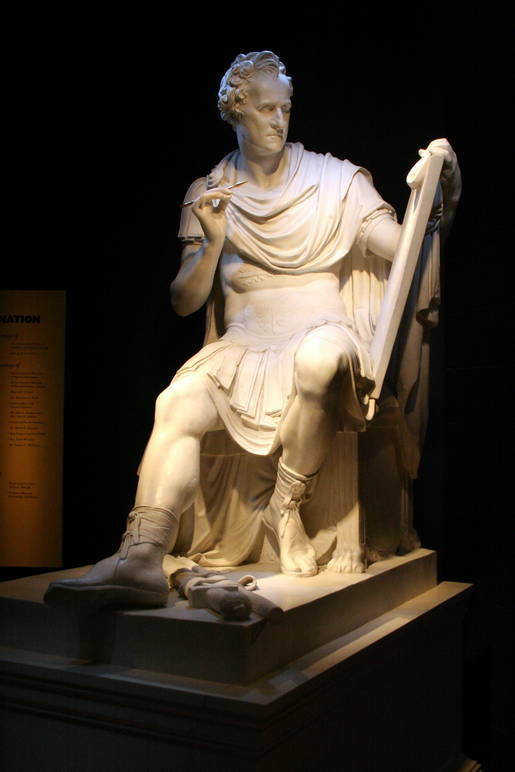 The exhibition is organized in collaboration with la Gipsoteca e Museo Canova (Canova Museum and Plaster Casts Gallery) in Possagno, (Treviso), Italy, and in coordination with the Frick Collection that during the same time, at the end of May, will host the plaster of the George Washington Statue kept in Possagno, whose original marble has been destroyed. Jointly, the Consulate General of Italy in New York, will host a photographic exhibition dedicated to Canova’s sculptures.